Ryan Gosling, right, and Emma Stone in a scene from, "La La Land." The film was nominated for a Golden Globe award for best motion picture musical or comedy. 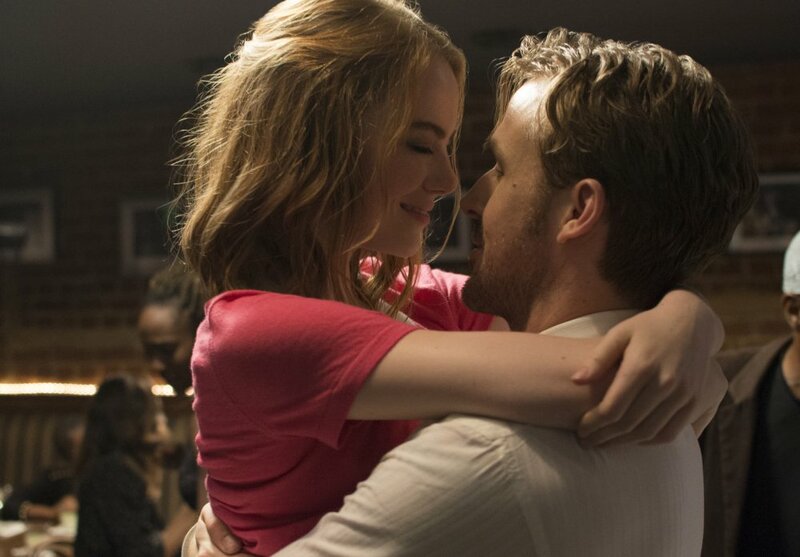 Ryan Gosling, right, and Emma Stone in a scene from, “La La Land.” The film was nominated for a Golden Globe award for best motion picture musical or comedy.